Autumn Leaf Color ~ My Fantastic 9 – Autumn Breeze! Last weekend, I was at the Parc Regional du la rivere du-nord, I was inspired to do this new makeup look using the autumn leaves colors. I can’t help but been sucked into the beauty of the season. 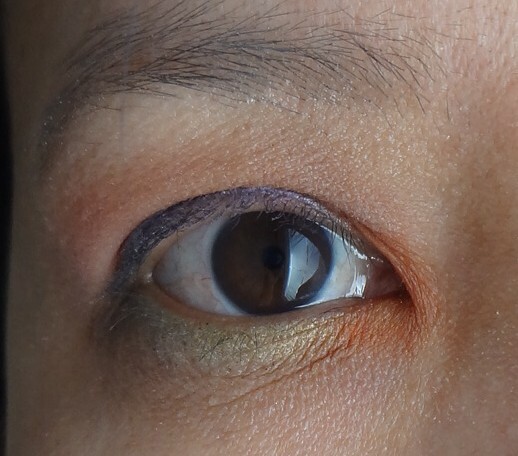 Therefore, here is another of my new eye makeup look series “My Fantastic 9 ~ Autumn Breeze edition. I started by filing in my eyebrow with my all time favorite Prestige Eye Brow pencil in Medium/Dark color and the eyeshadow palette which I used for this makeup is NYX The Caribbean Collection and SAX eyeshadow palette, which I bought it at a drugstore long time ago. 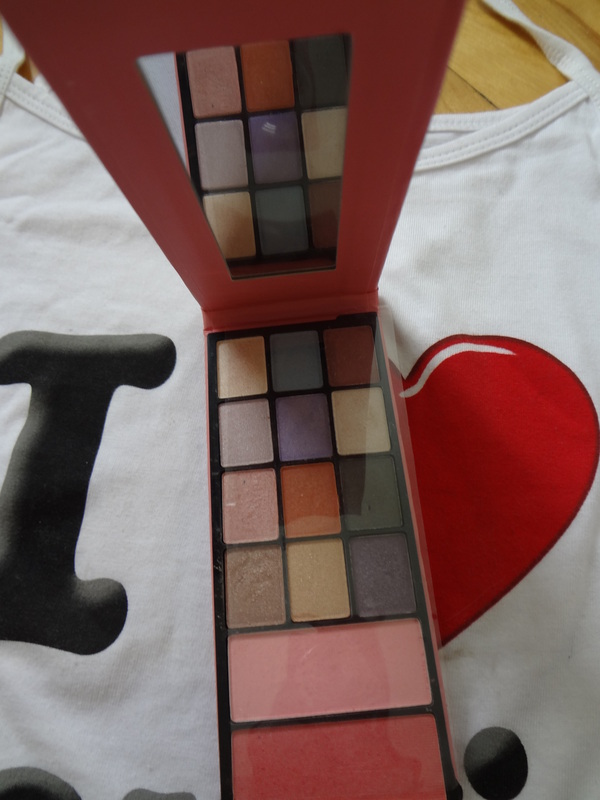 I used most of the color from this NYX palette since it has all the color shades for autumn leaf. 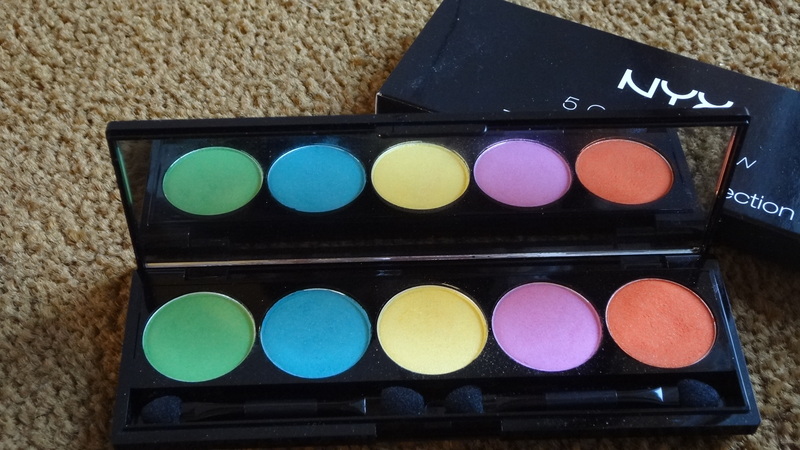 Which is orange, yellow, green and red and brown from the Sax palette. 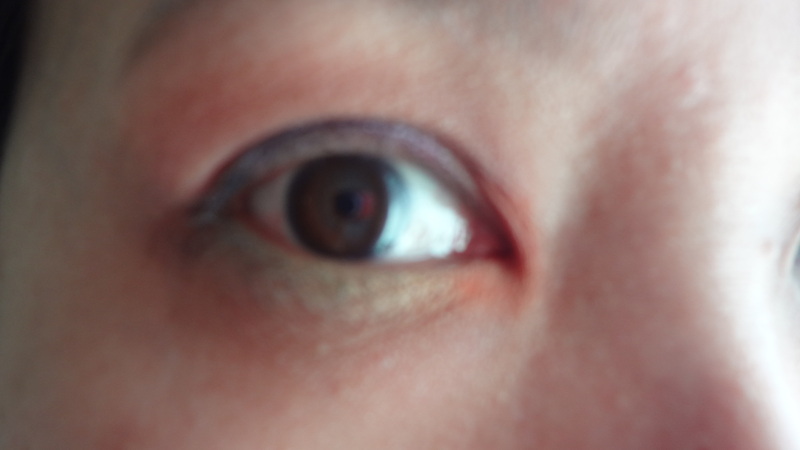 I then used my favorite eyeliner by Prestige to draw on the top eyelids and finished it with NYC mascara in Jet black. under the beautiful natural light. 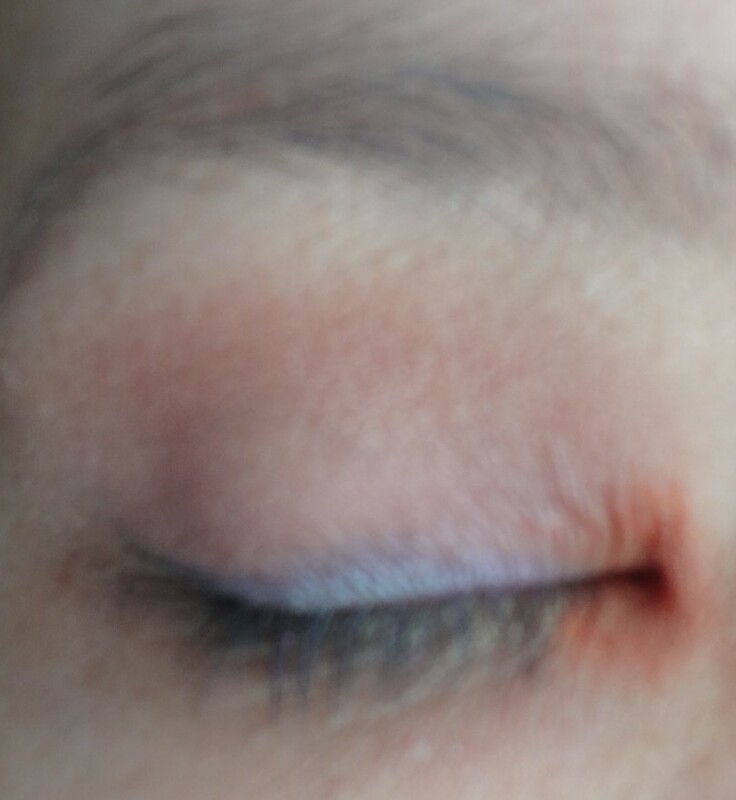 I enjoy this part or doing my eyeshadow look differently and until next time. I hope you find this blog useful and interesting. Stay beautiful and have a beautiful week. Previous postMy First Impression ~West Vintage review!